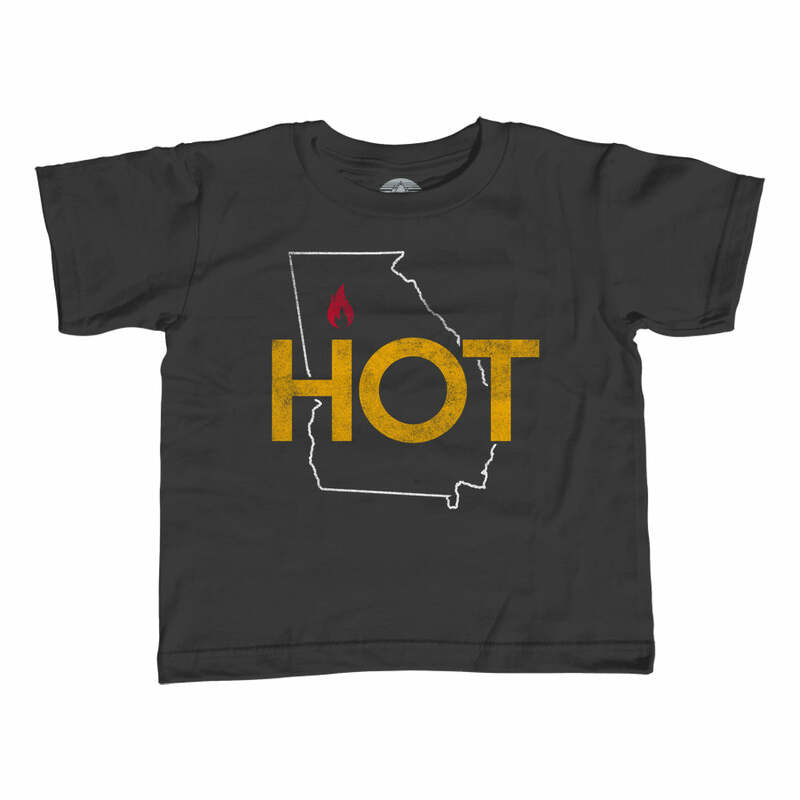 If you call the state of Georgia home, this peachy Georgia shirt is the perfect way to say "I love Georgia!" 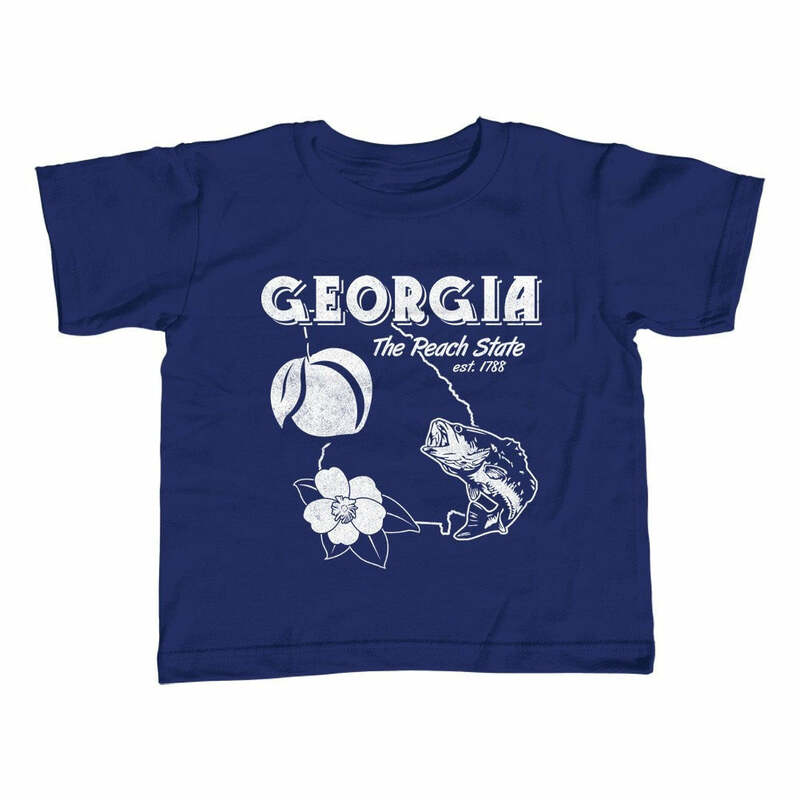 Everyone knows the Peach State is peachy, and this Georgia state shirt makes a great Georgia gift for Georgians from Atlanta to Savannah. 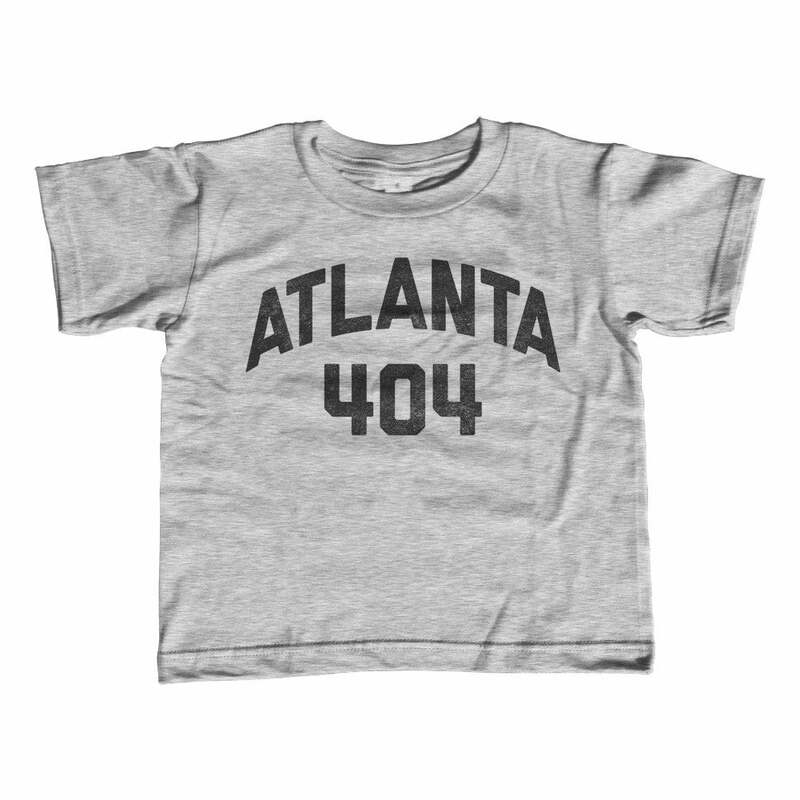 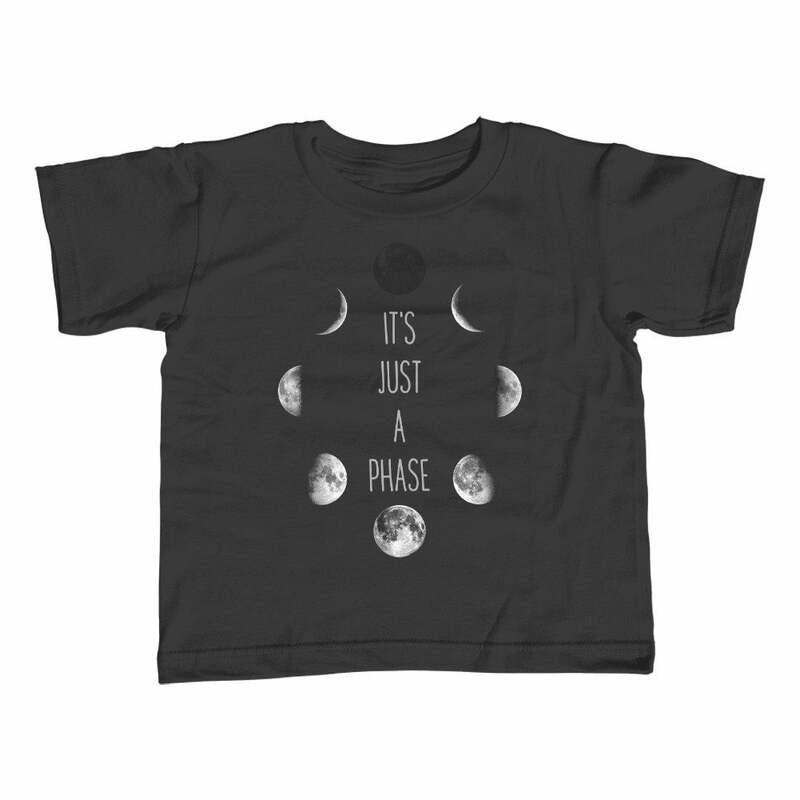 Root for the Braves in style or just show some Georgia native pride in this cool Georgia shirt.